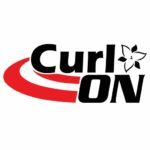 Try Curling Now! No equipment? 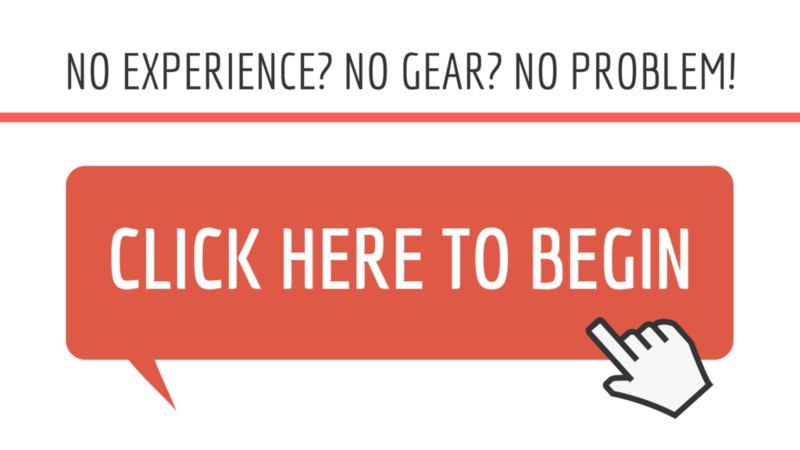 No experience? No problem.